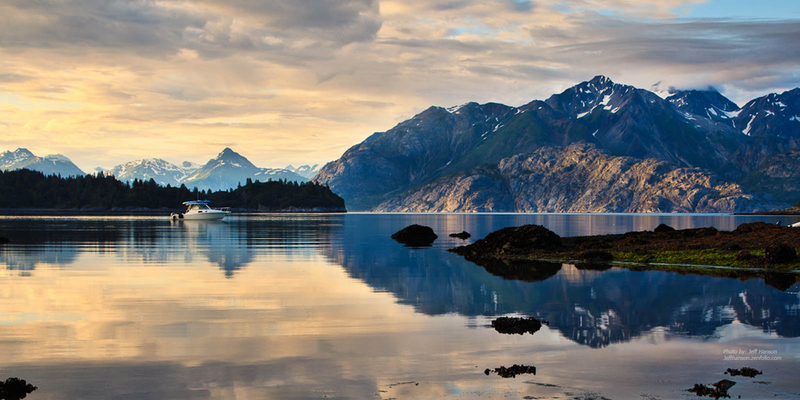 Thank you for your interest in Inside Passage Yacht Sales! Boating is not about a boat. it is about a lifestyle. Boats are tools that help you live that lifestyle. 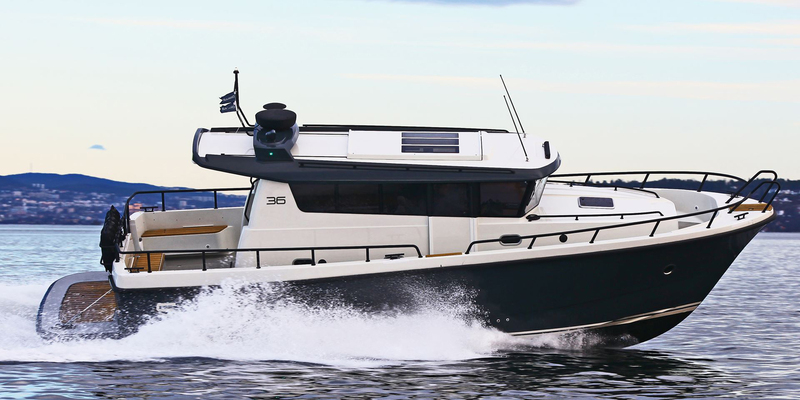 The perfect boat inspires you to live differently, to go and to do. Our passion is not simply boats, it is matching perfect boats to individual buyers and that is what makes us different. 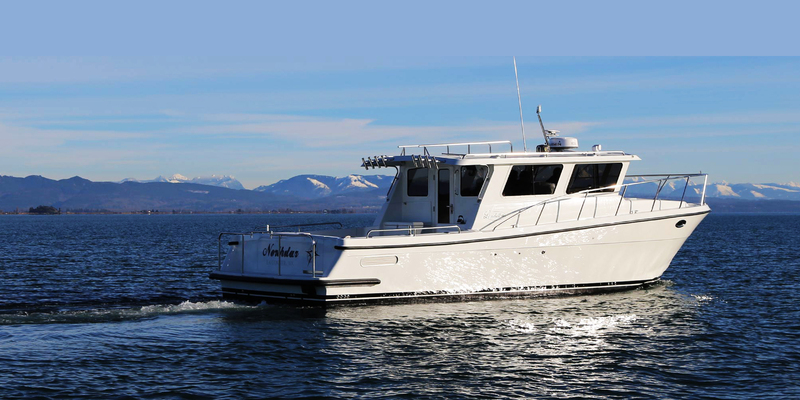 Here at Inside Passage Yacht Sales we proudly represent brands such as Lindell, Parker, and Sargo in the Pacific Northwest. 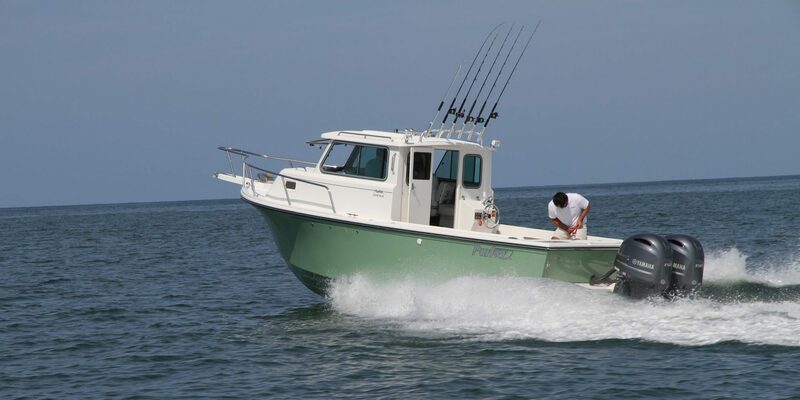 In addition we carry a large inventory of new and used saltwater and sports fishing, center consoles, cruisers, and pilot house boats. We are located in Anacortes at 409 30th Street. Stop in and see us!